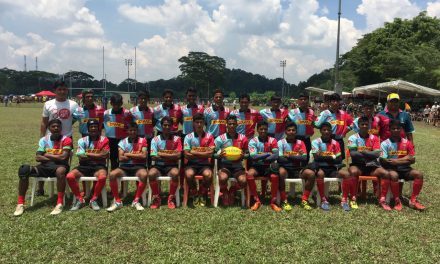 The Singapore Rugby Union (SRU) has named the Men’s and Women’s squads that will travel to Colombo, Sri Lanka for the third and final leg of the Asia Rugby Sevens Series 2016 from 15-16th October 2016. Singapore’s Men and Women who are currently 8th and 5th in the series respectively and will be aiming to finish top 7 in the tournament. 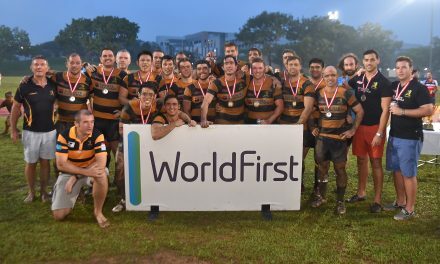 The Asia Rugby Sevens Series 2016 is the top rugby sevens competition in Asia organized by Asia Rugby. The tournament consists of three legs – Hong Kong (2-3rd September), Korea (24-25th September) and Sri Lanka (15-16th October). The total points accumulated at the end of the three legs will determine our new ranking in Asia. 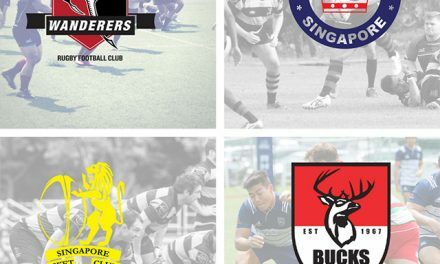 In the last leg, Singapore’s Men 7s team finished the tournament with a 21-24 lost to Japan in the playoffs. 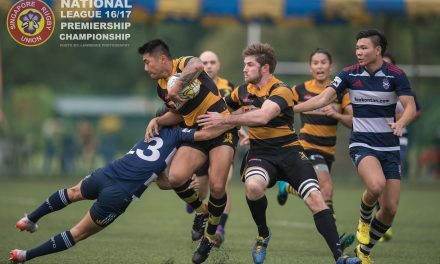 The team will see a few changes notably the recall of veteran Daniel Marc Chow as Captain and fellow SEA Games Bronze medalist Max Ducourneau to the squad. Vighnesh Krishnan who impressed at the recent ASEAN University Games for the bronze medal winning Singapore University team will also be travelling to Sri Lanka. The Singapore Womens 7s team were crowned Plate Champions for the second leg running after a 10-5 win over Guam. The core of the squad will be retained with just 2 changes made. Sim Chiew Hong and Wong Yilin have been called up to add experience to the squad that has shown a progressive improvement to date. Both teams are looking to improve their ranking in the final leg of the tournament. Singapore’s Men are in Pool B with Sri Lanka, China and Chinese Taipei while Singapore’s Women are in Pool C with China, Hong Kong and Sri Lanka.